You’ll learn the tools of the trade, including navigation using natural clues and by following compass headings. During three scuba dives, you’ll practice: Methods to estimate distance underwater. Compass navigation while making at least five turns. 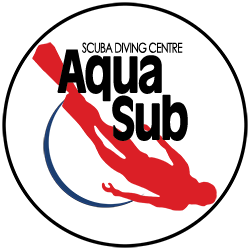 Marking or relocating a submerged object or position from the surface. Underwater map making. Besides your basic scuba equipment, you’ll need a compass and underwater slate. At Aquasub, we have all the gear you may need as well as other gear to help you stay oriented, such as marker buoys or lines and reels.